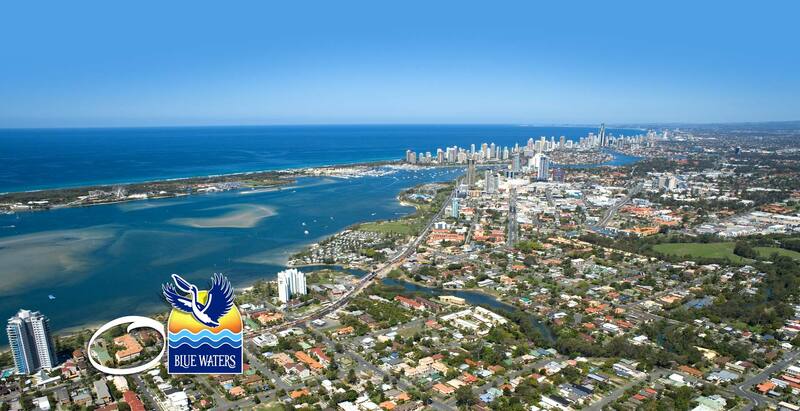 Blue Waters Apartments are located just far enough away from the busy Surfers and Southport business areas to ensure a tranquil and peaceful environment for your perfect holiday. 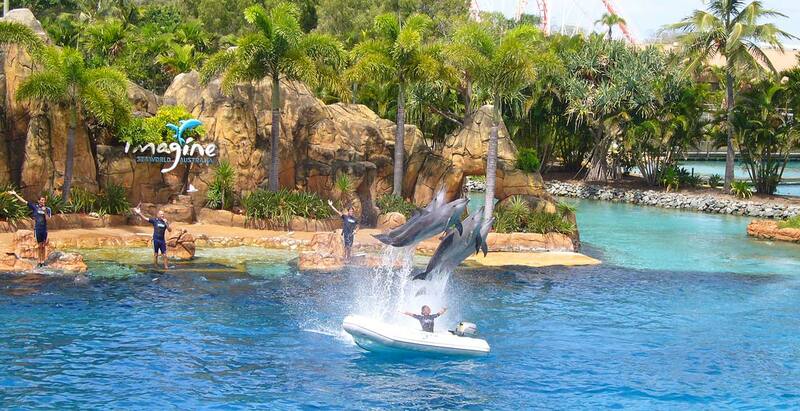 Being located on the very Northern end of the Gold Coast ensures that we are a short drive from Brisbane and within only 5-15 minutes of the Theme Parks. Fully equipped kitchen with fridge, dishwasher, oven, cook top and microwave. All Linen Provided (Serviced Weekly). Full laundry facilities with washing machine, dryer and iron. Split System Air Con in living room only. Pedestal fans. No air-con in bedrooms. Fishing and paddling can be enjoyed at the still water beach immediately in front of Blue Waters Resort, Broadwater. 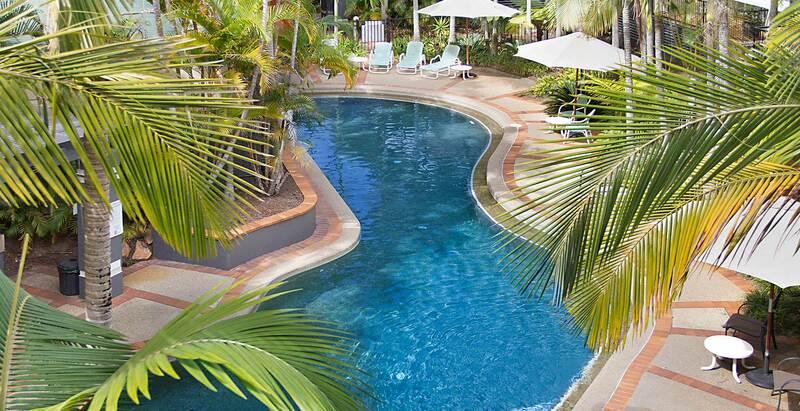 When you stay at Blue Waters Apartments you have a choice of recently renovated, spacious 2 and 3 Bedroom apartments. *all guests receive 1GB per device / per day of wifi, valued at $10 per week included in the booking price.